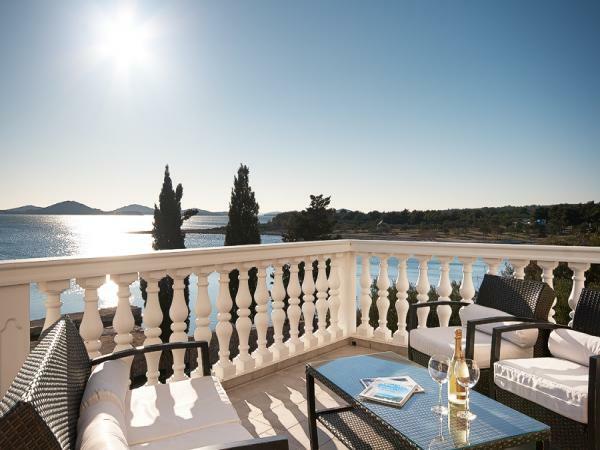 Croatia is waiting to be discovered and plenty of luxury travelers are accepting the invitation. It’s impossible to mention the country without mentioning its unhappy recent history. 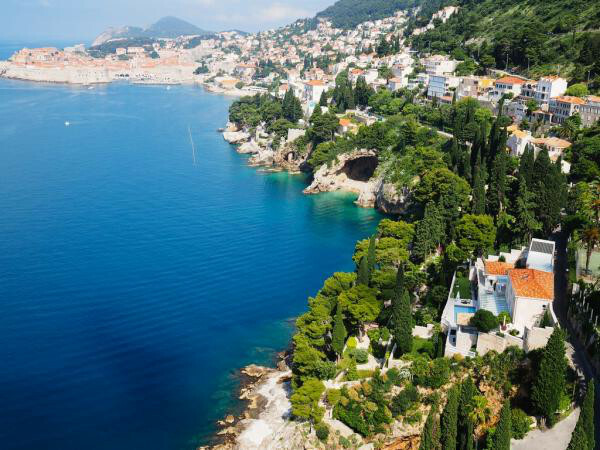 But just 20-odd years after the end wars that came with the break-up of Yugoslavia it seems very far away in this country of astounding coastlines, beautiful old towns, incredible natural wonders and luxury villas to take the breath away. Croatia is very accessible today, but isn’t yet over-developed or overly commercialized. Its natural beauty and old-world charm still exist alongside sophisticated modern cities with cool shopping, culture and nightlife. The coast is what most people will be drawn to. 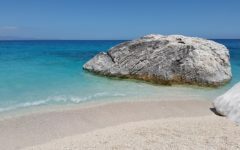 There’s almost 2,000km to choose from, much of it rocky and dramatic, though the country also boasts some of the world’s best (let alone the Mediterranean’s) stretches of sand. Yachting and water sports are wonderfully served, and there are more than 1,000 islands to explore. Croatia’s history is fascinating and very present. The ancient Romans left an extraordinary mark here, not least in Emperor Diocletian’s palace in Split. Another major influence on this crossroads nation was the Venetian Republic, and you’ll see Venetian architecture in the most beautiful harbor towns. Here are just a few highlights of Croatia. Istria is the most developed tourist region of Croatia, not least because of its wonderful weather. The rocky coastline is wonderfully picturesque, its towns of twisting, climbing alleys infinitely charming. The area has a strong Italian heritage and you’ll see bi-lingual signs everywhere as well as taste the presence of people from over the Adriatic. Novigrad is well worth exploring, with its 13th-century walls just the most obvious of its historic attractions. The seafood is fantastic, washed down with the local wines and followed with Italian ice-cream. Further down the coast, Porec is equally beautiful. 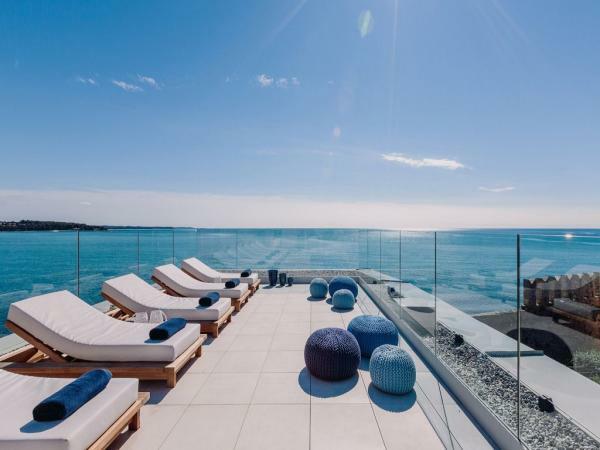 This summer’s arrival of the world’s best beach volleyball players show that it’s on the luxury travel radar. Dubrovnik is world-famous for its historic beauty, and is probably Croatia’s premier luxury travel destination. The old town, wonderfully situated over the calm blue waters of the Adriatic, is just one attraction. 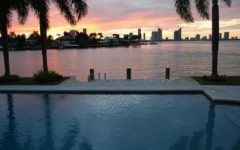 The coast has wonderful beaches and fine cuisine and high-class nightclubs, hotels and beach clubs serve an international jet-set clientele. Sibenik, in northern Dalmatia really is a hidden gem. This small city is elegant and historic, with a cathedral that is a UNESCO World Heritage Site. The old town is car free. Visit the harbor for an unbeatable sea view with your dinner. Unspoiled coastline and a number of islands are easily reached. Sibenik is easily reached from Split airport. Opatija, on the west coast, has a real Riviera feel. It has a history as a tourist resort, welcoming the Viennese aristocracy during the Austro-Hungarian Empire period. It still has grand spa hotels and the climate remains a major attraction. Great for yachting, Opatija’s coast gives way to shady, forested hills. 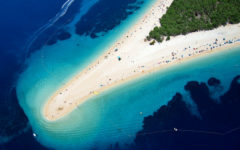 Brac Island is one of Croatia’s largest, presenting contrasting coasts of rocky, dramatic inlets and superb sandy beaches. The landscape inland is equally impressive and the island is a must for nature lovers. Be sure to spend some time among the famous olive groves as well as enjoying their fruit. The famous local stone built the White House. Solta Island has finally started to attract some of the visitors its natural beauty and setting deserve – it was once called “a millionaire’s playground without millionaires”. Still though the local way of life is very strong – there’s a very slow, relaxed pace to life. Fish and olives with local breads and wines are the perfect Solta meal. The sea is welcoming with fine water-sports and yachting opportunities. 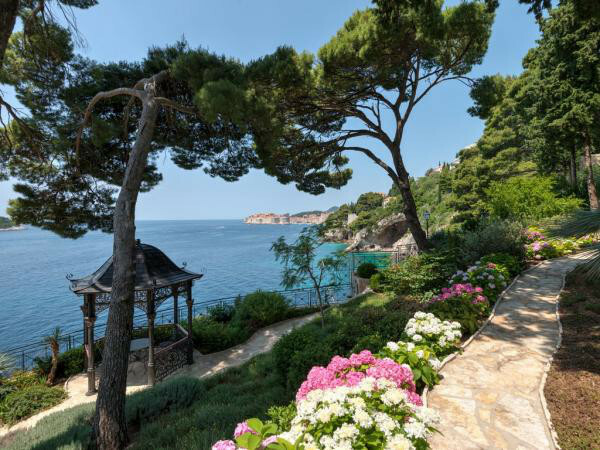 Don’t wait any longer to discover Croatia, some of the choosiest luxury travelers on the planet are. Finest Holidays can help you design the holiday for you with luxury villas suited to this beautiful destination – the best of the old and new worlds combined. Contact us now on 34 971 13 15 41 to start your luxury journey.